The easy answer is, “it depends”. 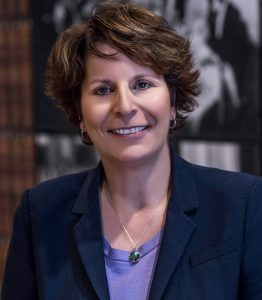 Firstly, if you are in the lowest tax bracket, (< than approximately $45,000), it is not always the best tax minimizing or planning strategy because the tax rate at which you will save or lower your taxes today is likely the same rate you will be at in retirement so there is no ‘net’ benefit. Thirdly, do you have the cash available or will you have to borrow? Only once you have answered these questions, can a decision be made in consultation with a tax professional. 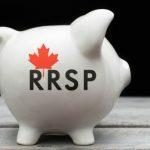 How much will I save if I contribute to an RRSP? You will save, on every dollar contributed, your marginal tax rate. Therefore, it depends on your tax rate and is not the same for every taxpayer. For example, if you earn $100,000 per year, the marginal tax rate on your income between approx. $90,000 and $100,000 will be 36%; thus, if you contribute $1,000, you will lower your tax bill or increase your refund by $360 (assuming no other deductions, etc). 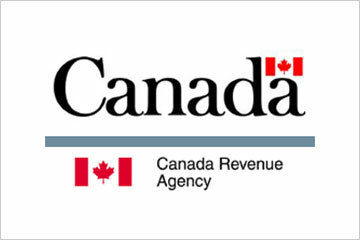 It is CRA’s goal to issue a notice of assessment including any refund (assuming they are not requesting additional information that holds up your refund), within two weeks of receiving your electronically filed return and within 8 weeks of receiving your paper filed return if you file your return on or before the filing due date. Refunds can be received in as little as 8 days. Can I claim my medical expenses? You can claim medical expenses paid in any 12-month period ending in the current tax year and not claimed for the previous tax year. Generally, you can claim all amounts paid, even if they were not paid in Canada (see a comprehensive list on CRA’s website). You can claim expenses for yourself, your spouse or partner and your eligible dependents. Your total expenses must be more than either 3% of your net income (line 236) or $2,237 (the amount for 2016), whichever is less; therefore, most often medical expenses should be claimed by the lower income earner (consult with your professional). I know I am getting a refund, do I have to file my return? And do I have to submit on time? Doing your taxes is part of your responsibilities as a taxpayer. Even if you had no income in the year, you must do your taxes to get the benefits and credits you might be entitled to such as the GST credit, Canada Child Benefits and Working Income Tax Benefit. Your tax return is due each year on April 30th unless this date falls on a Saturday or Sunday, then it will be due on the following Monday May 1st or 2nd. If you have a balance owing on your income taxes, and do not file your return on time, CRA will charge a late-filing penalty. What if I owe CRA money and cannot afford to pay? Ignoring your tax debt does not make it go away. If you can’t pay the full amount you owe, you can make a payment arrangement by calling an agent at 1-888-863-8657. CRA may charge interest compounded daily at their prescribed rate.